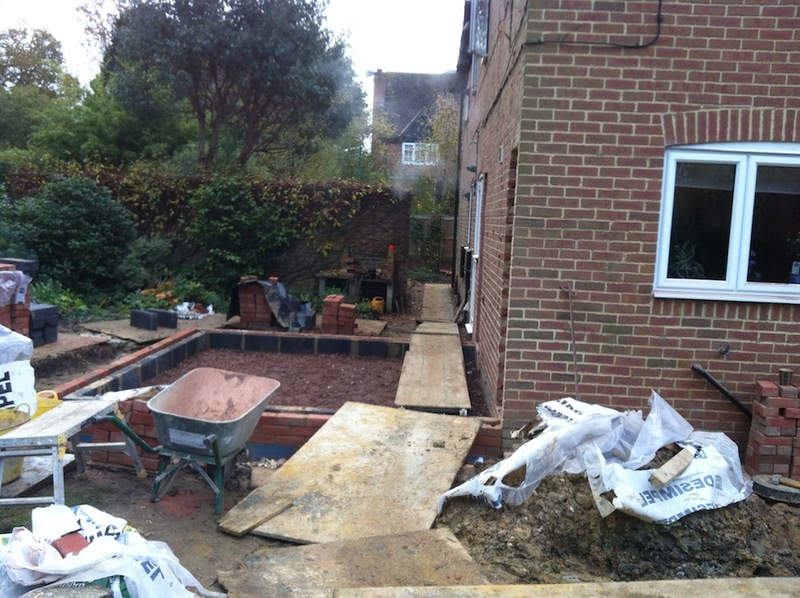 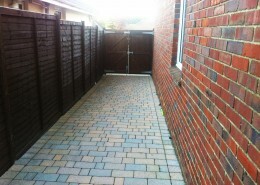 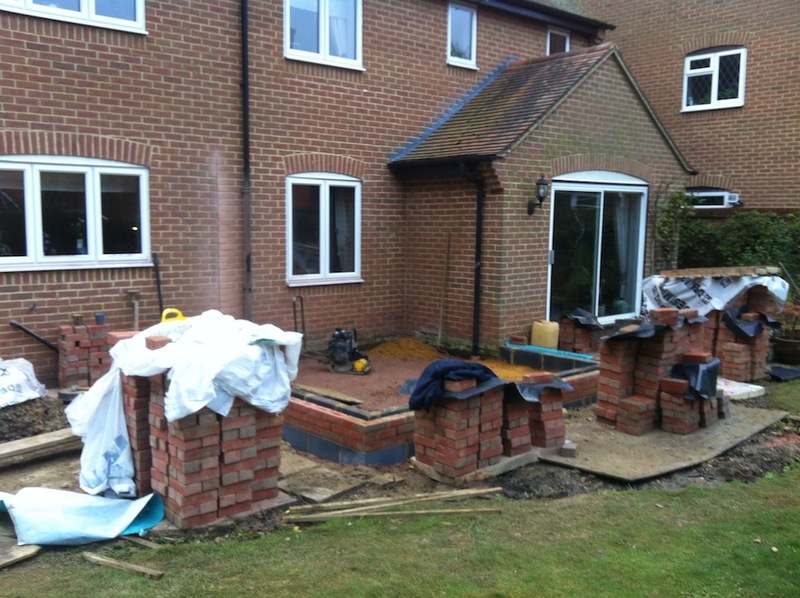 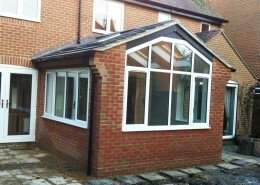 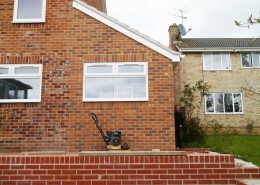 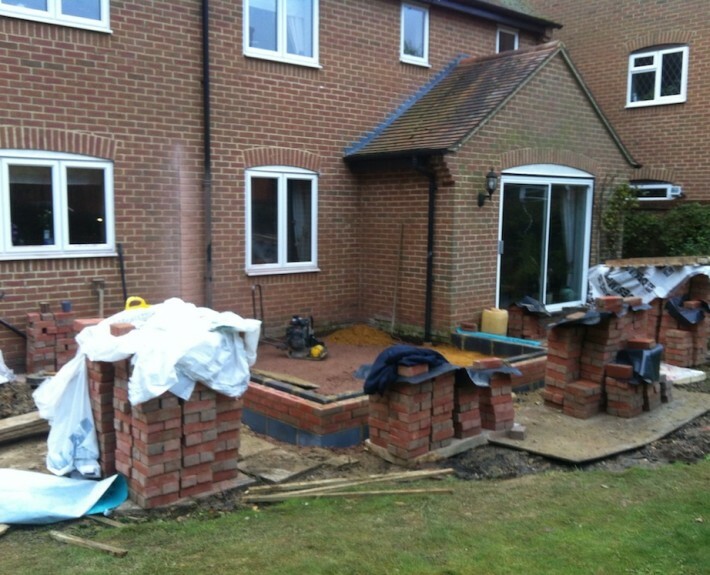 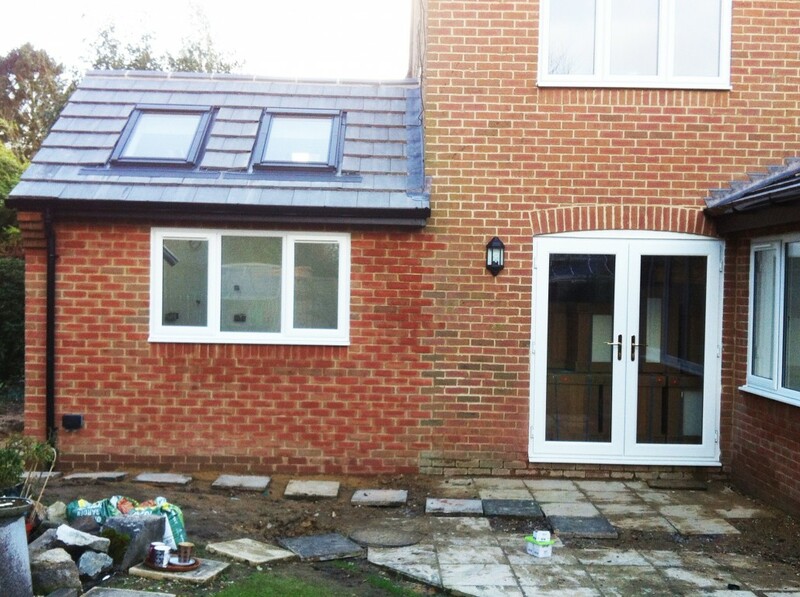 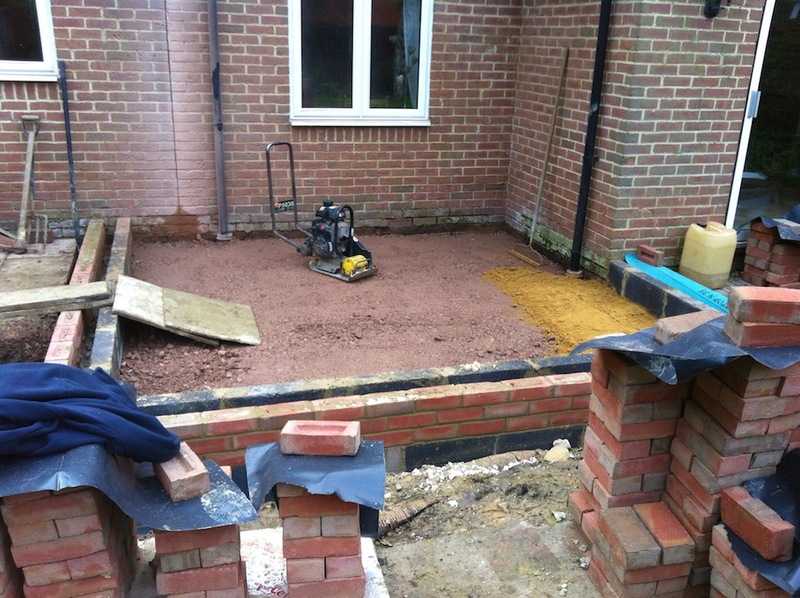 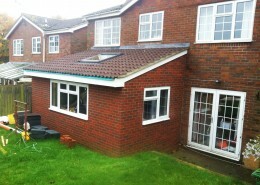 This was an extension we built in Lychpit. 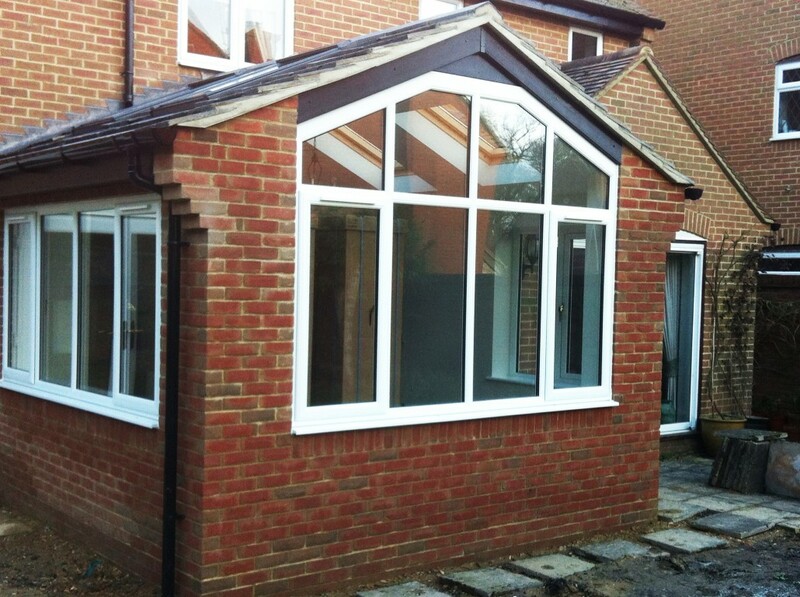 It consisted of two small additions to the main house, one forming a large kitchen, the second forming a sunroom with lots of light. 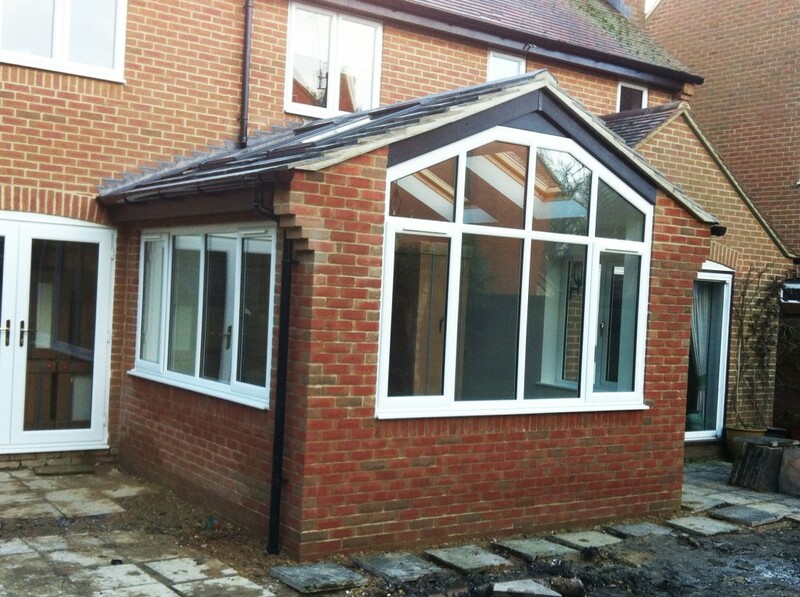 Both the extensions were created with vaulted ceilings to create a feature and let more natural light in through velux windows.